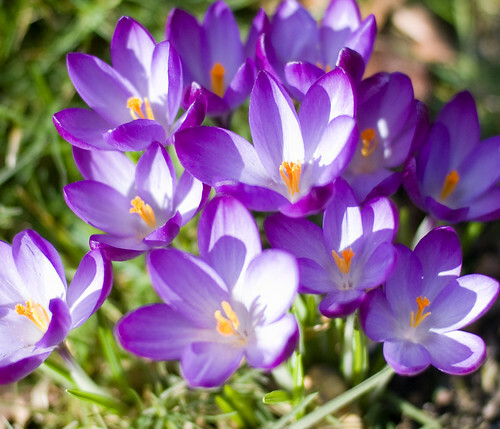 Meteorologically speaking, yesterday was the first day of spring in the northern hemisphere. Sadly, it was such a busy shift that I didn't get a chance to welcome everyone to start of the best part of the year. Today is my day off and it's a lovely day outside. I think I'll go wash my car and enjoy the sunshine.